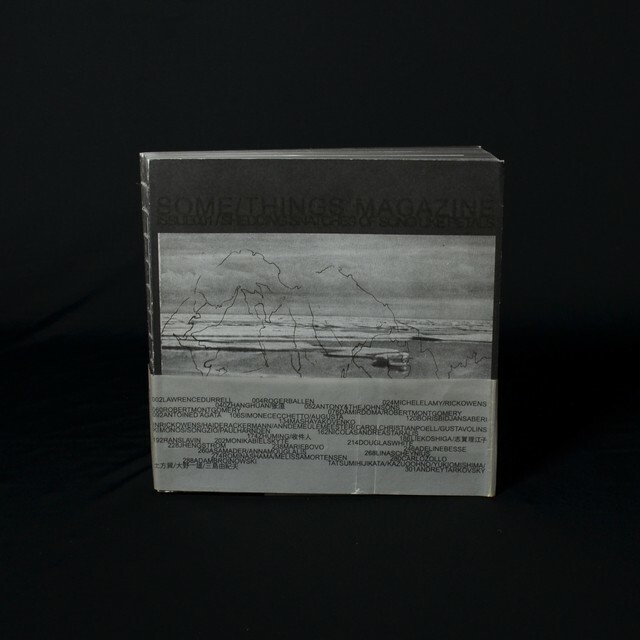 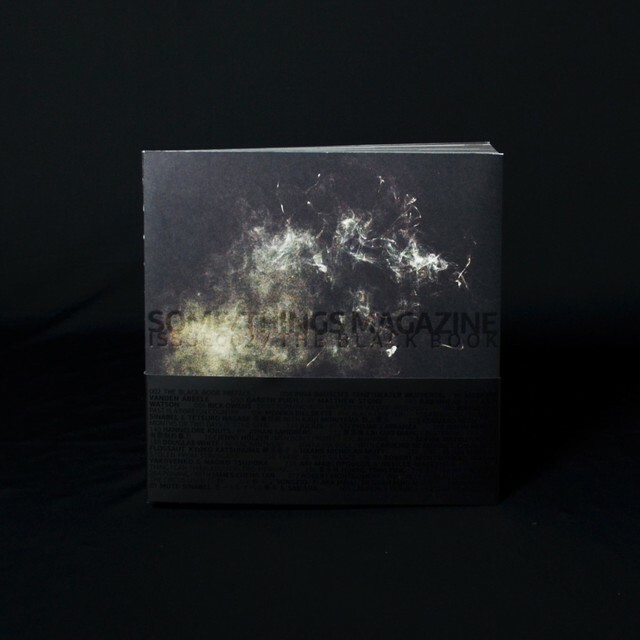 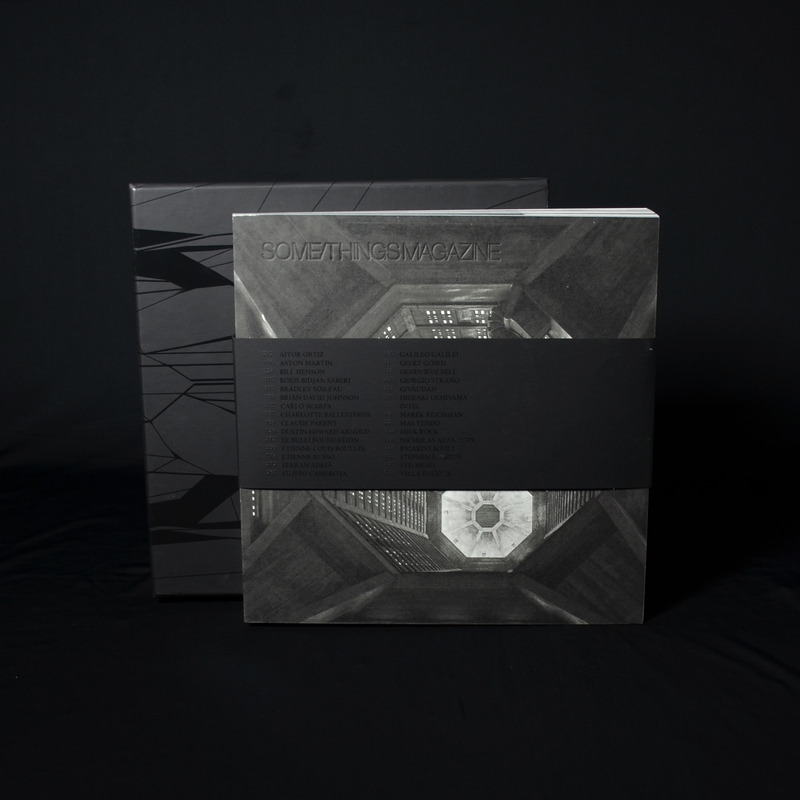 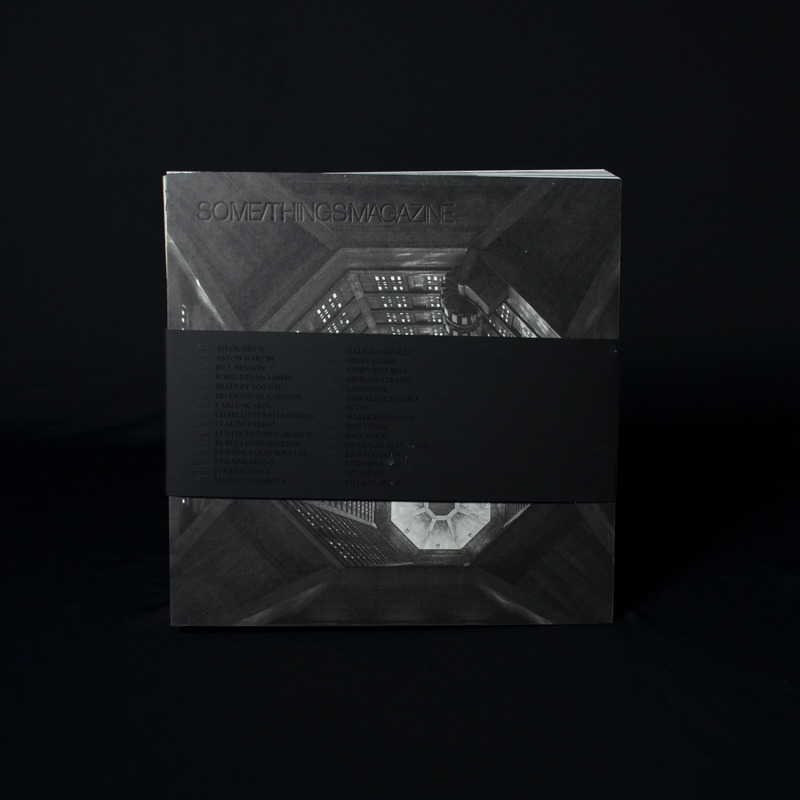 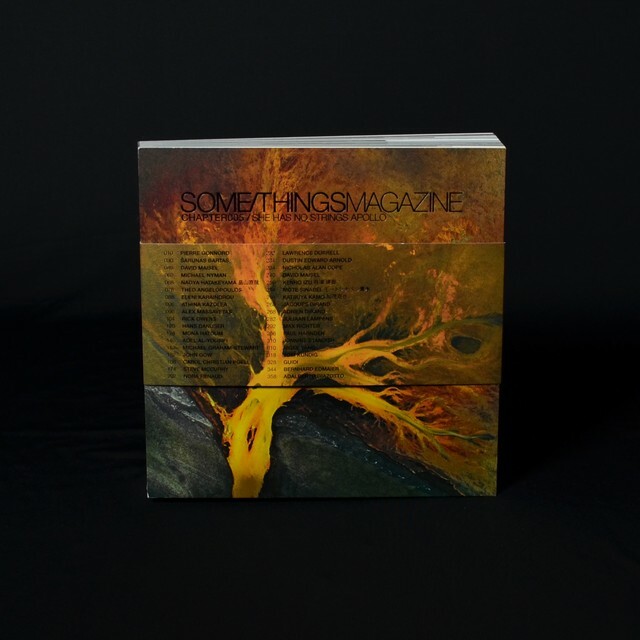 〈出版社〉SOME/THINGS MAGAZINE 2012年 3000 copies. 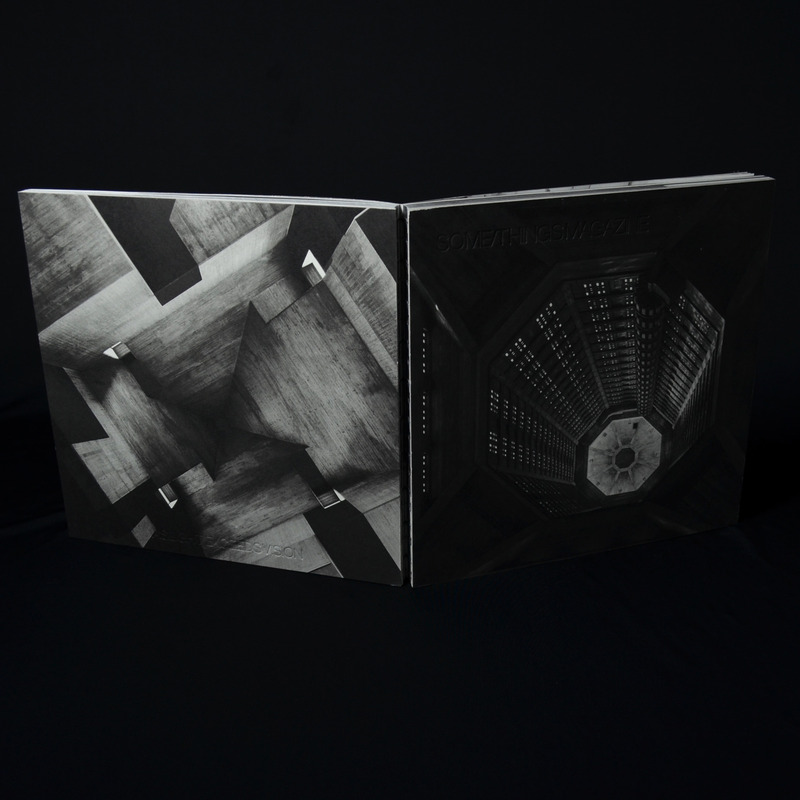 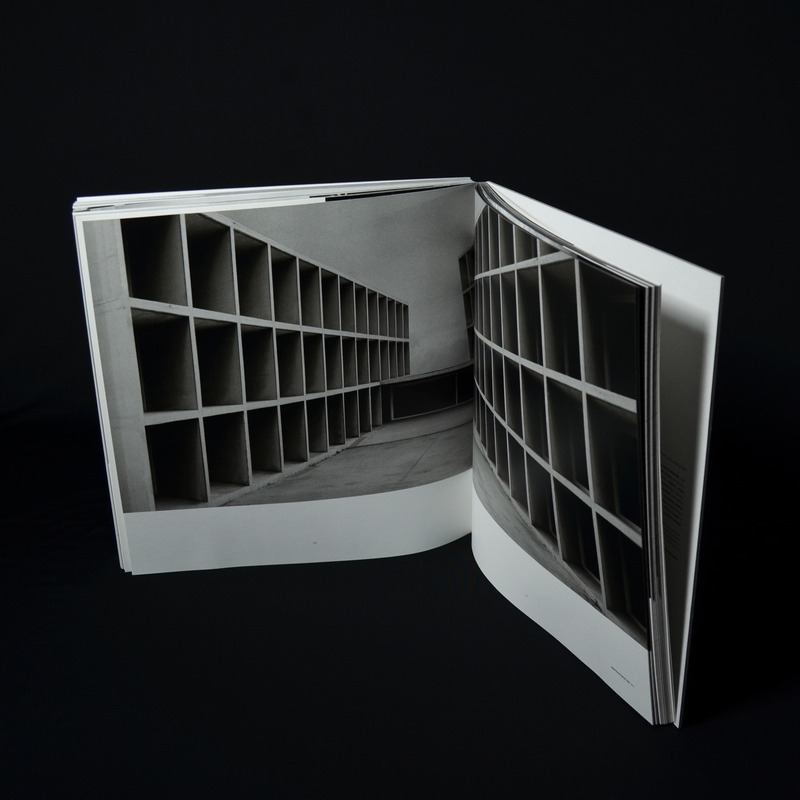 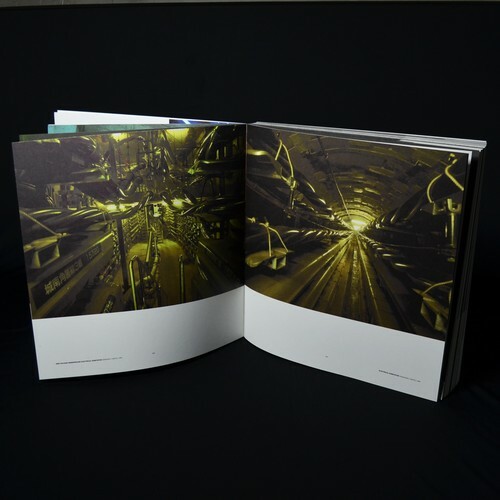 〈ページ〉408 pages with numerous col. and monochro. illus.